Server maker Supermicro told customers that a third-party investigations firm was unable to find any evidence of malicious hardware in its current or older-model motherboards. 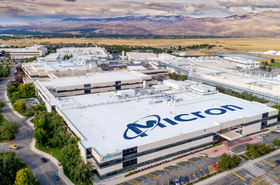 The company undertook the investigation after Bloomberg Businessweek claimed that the Chinese government had infiltrated Supermicro's supply chain, and added tiny rice-grain sized chips to its servers, giving the country's agents access to the data centers of more than 30 companies, including Amazon Web Services and Apple. Amazon, Apple and Supermicro immediately disputed the report, along with the Chinese foreign ministry. Apple went on to write a letter to the US Congress denying the story, while CEO Tim Cook and AWS CEO Andy Jassy called for Bloomberg to retract the article. "After thorough examination and a range of functional test, the investigations firm found absolutely no evidence of malicious hardware on our motherboards," Supermicro CEO Charles Liang said in an open letter to customers. "These finding were no surprise to us." Reuters reports that the company contracted to do the investigation was Nardello & Co, and adds that the company also tested samples of motherboards that were sold to Apple and Amazon.com. "As we have stated repeatedly since these allegations were reported, no government agency has ever informed us that it has found malicious hardware on our products; no customer has ever informed us that it found malicious hardware on our products; and we have never seen any evidence of malicious hardware on our products," the letter stated. "Today's announcement should lay to rest the unwarranted accusations made about Supermicro's motherboards." Bloomberg has yet to comment on the investigations firm's results, but has so far stood by its reporting, despite mounting denials. After Apple's CEO called for the article's retraction, a spokesperson said: “Bloomberg Businessweek's investigation is the result of more than a year of reporting, during which we conducted more than 100 interviews. Reuters reports that Supermicro is reviewing its legal options. 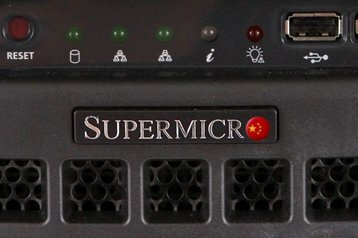 The article caused Supermicro's share price to drop by 50 percent (although it has since risen), and is thought to have impacted the company's sales. 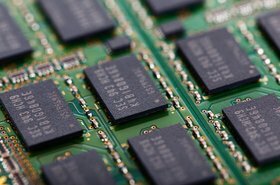 Supermicro to review hardware for malicious chips, "despite the lack of any proof"